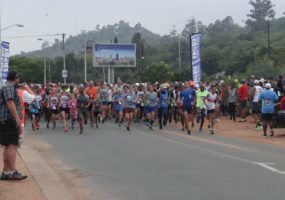 JointEze Irene Ultra Marathon is a road-running race, ultra marathon, half marathon and fun run in Gauteng, covering 48km, 21.1km and 5km, on 7 April 2019. 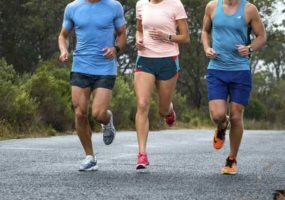 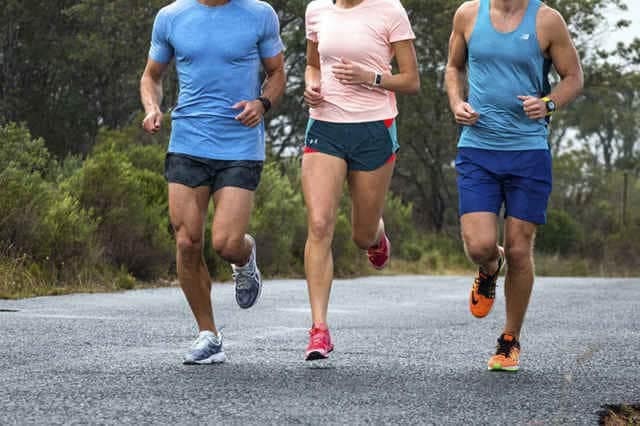 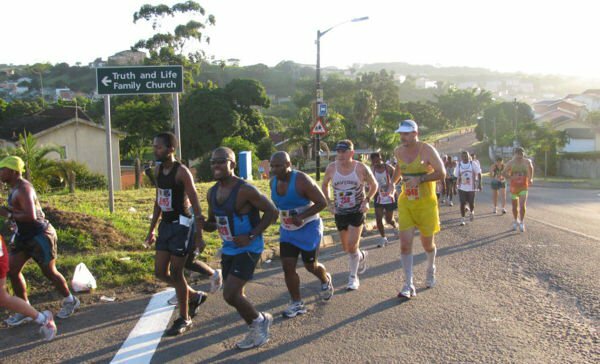 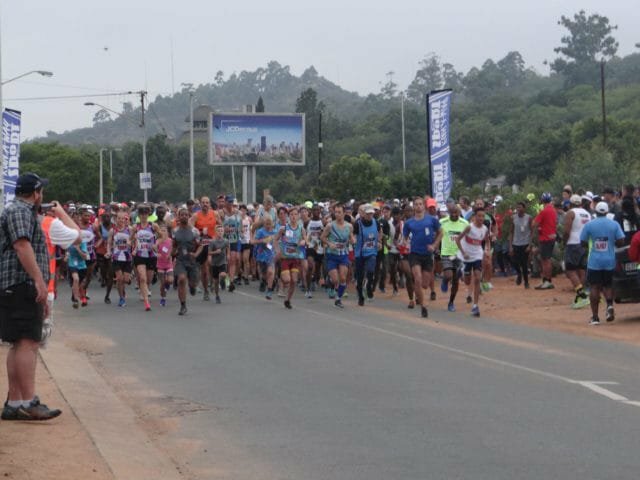 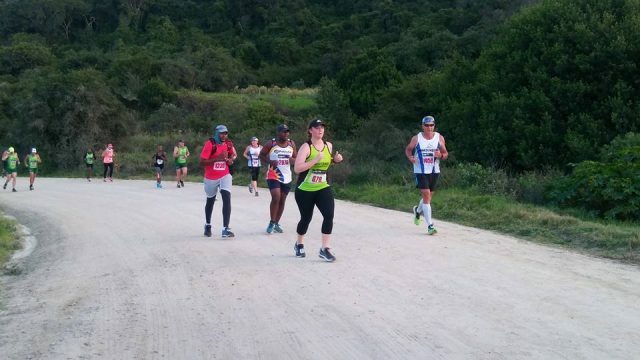 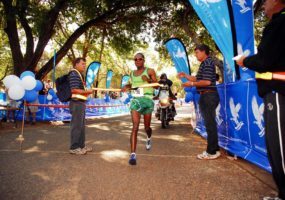 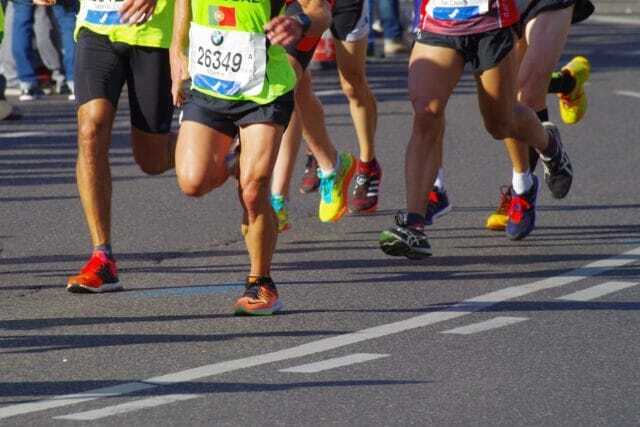 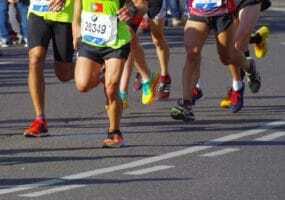 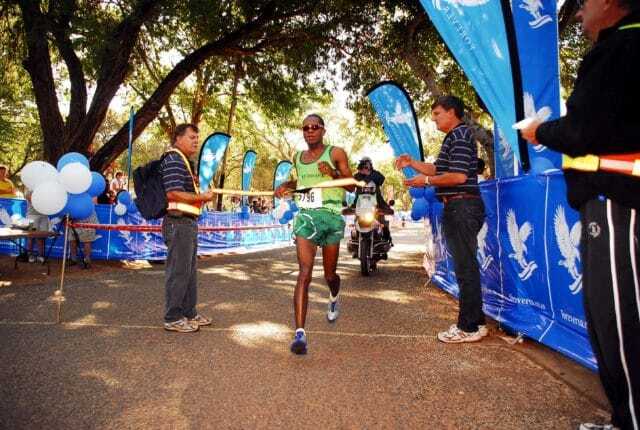 The Alan Robb 32km and 15km Races is a road-running race and fun run in Gauteng, covering 32km, 15km and 5km, on 7 April 2019. 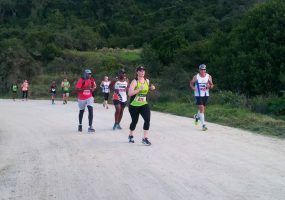 Forever Resorts Loskop Marathon Series 2019 is a road-running race, ultra marathon, half marathon and fun run in Mpumalanga, covering 50km, 21.1km and 4.9km, on 13 April 2019. 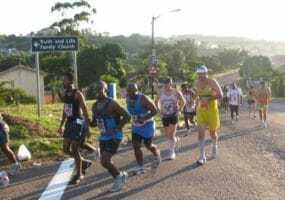 Frenus Zietsman Race Against Drugs 10km is a road-running race and half marathon in Gauteng, covering 21.1km and 10km, on 13 April 2019.